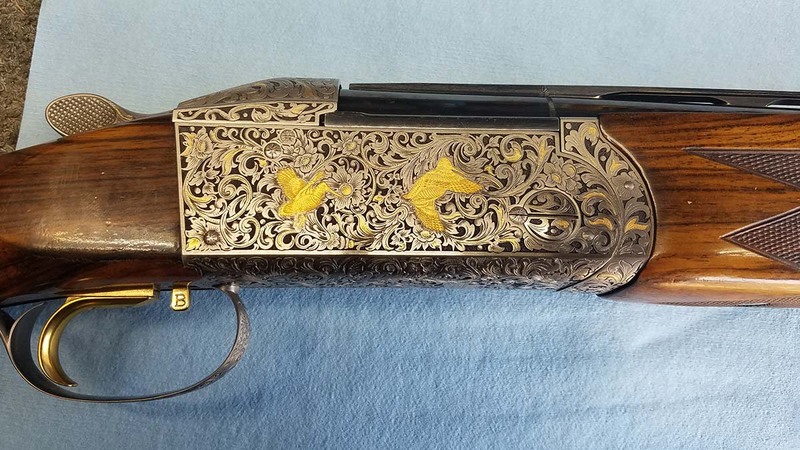 Karl has 40 years as a machinist, 25 years as a gunsmith and 15 years experience working on competition shotguns. 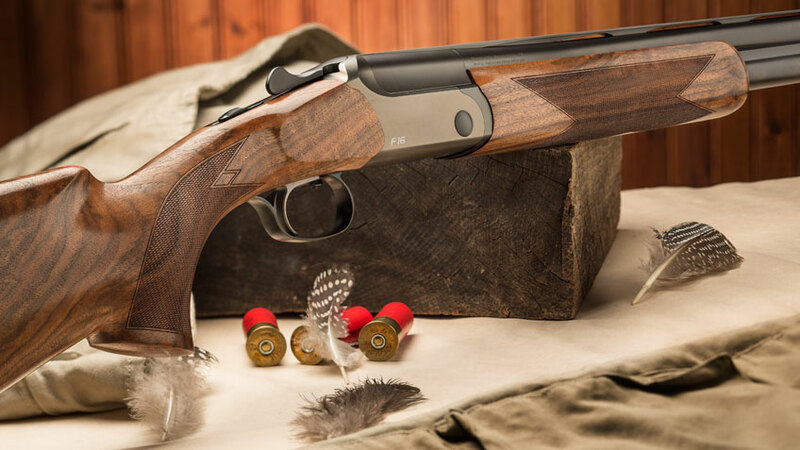 He has been factory trained at Blaser, Kreighoff, Kolar, Guerini, Zoli, and Ljutic. 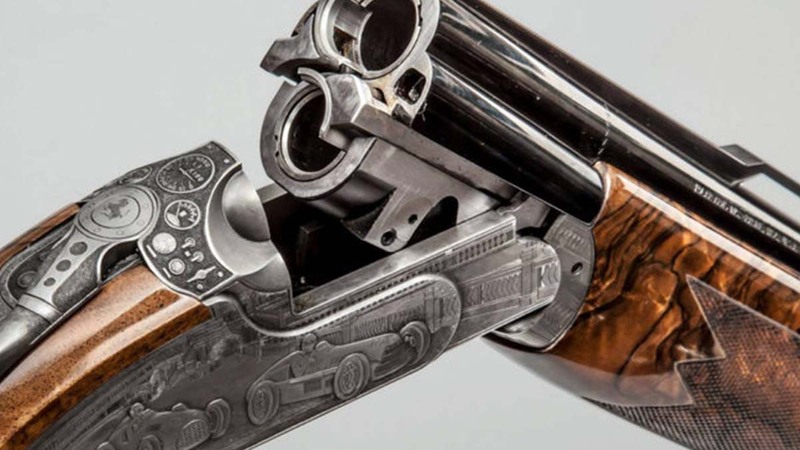 Karl is also proficient with Browning, Beretta, Perazzi, Remington, Winchester and most other brands of guns. Let us put our experience to work for you. Our employees are friendly and will be there to help you every step of the way.